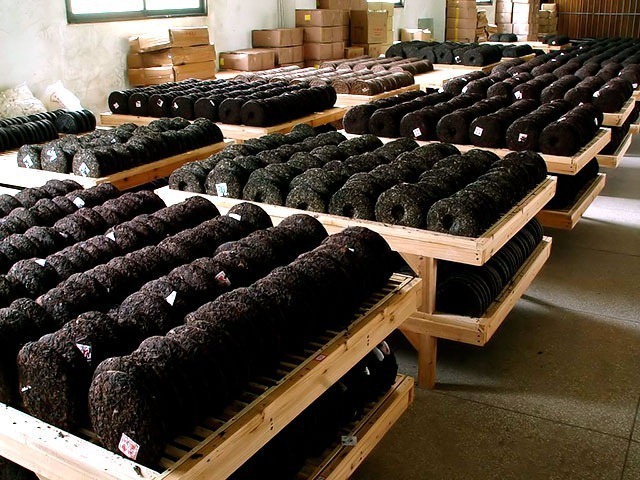 Pu-erh teas of all varieties, shapes, and cultivation can be aged to improve their flavour, but the tea's physical properties will affect the speed of aging as well as its quality. Leaf quality: The most important factor, arguably, is leaf quality. Maocha that has been improperly processed will not age to the level of finesse as properly processed maocha. The grade and cultivation of the leaf also greatly affect its quality, and thus its aging. Compression: The tighter a tea is compressed, the slower it will age. In this respect, looser hand- and stone-pressed pu-erhs will age more quickly than denser hydraulic-pressed pu-erh. Shape and size : The more surface area, the faster the tea will age. Bingcha and zhuancha thus age more quickly than golden melon, tuocha, or jincha. Larger bingcha age slower than smaller bingcha, and so forth. Air flow: Regulates the oxygen content surrounding the tea and removes odours from the aging tea. Dank, stagnant air will lead to dank, stale smelling aged tea. Wrapping a tea in plastic will eventually arrest the aging process. Odors: Tea stored in the presence of strong odours will acquire them, sometimes for the duration of their "lifetime." Airing out pu-erh teas can reduce these odours, though often not completely. Humidity : The higher the humidity, the faster the tea will age. Liquid water accumulating on tea may accelerate the aging process but can also cause the growth of mold or make the flavour of the tea less desirable. 60-85% humidity is recommended. It is argued whether tea quality is adversely affected if it is subjected to highly fluctuating humidity levels. Temperature: Teas should not be subjected to high heat since undesirable flavours will develop. 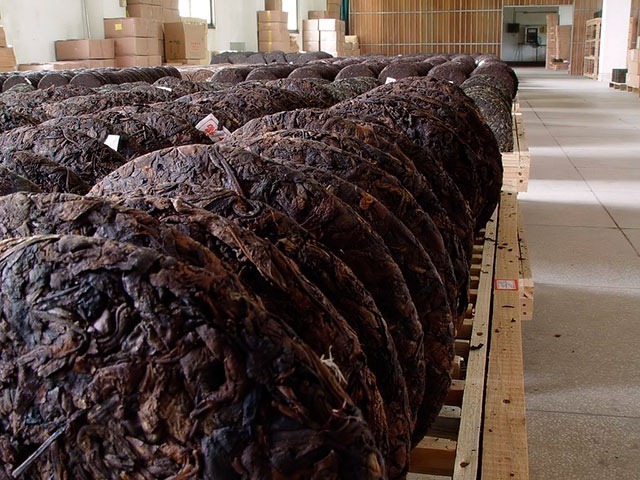 However at low temperatures, the aging of pu-erh tea will slow down drastically. It is argued whether tea quality is adversely affected if it is subjected to highly fluctuating temperature. When preserved as part of a tong, the material of the tong wrapper, whether it is made of bamboo shoot husks, bamboo leaves, or thick paper, can also affect the quality of the aging process. 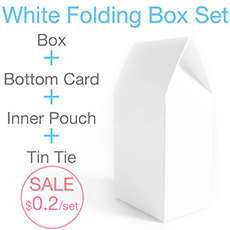 The packaging methods change the environmental factors and may even contribute to the taste of the tea itself. Further to what has been mentioned it should be stressed that a good well-aged Puerh tea is not evaluated by its age alone. Like all things in life, there will come a time when a Puerh teacake reaches its peak before stumbling into a decline. 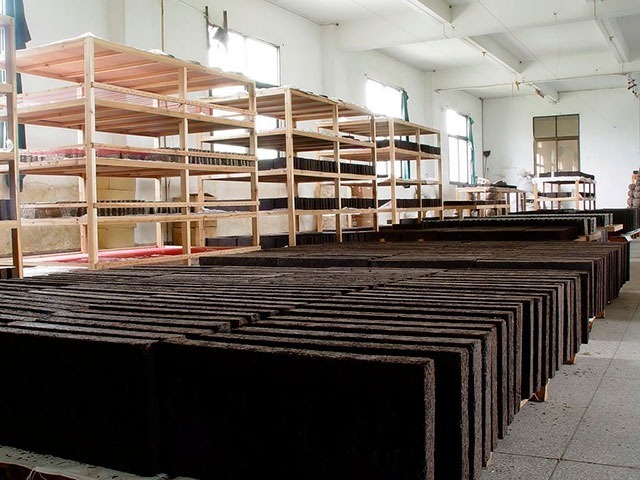 Due to the many recipes and different processing method used in the production of different batches of Puerh, the optimal age for each age will vary. Some may take 10 years while others 20 or 30+ years. It is important to check the status of ageing for your teacakes to know when they peaked so that proper care can be given to halt the ageing process.